The extravagantly looking Huawei U8300 is designed for young people, who love social networking and cannot stay away from services like Facebook and Twitter. The full QWERTY keyboard it´s equipped with appears perfect for extensive text messaging. 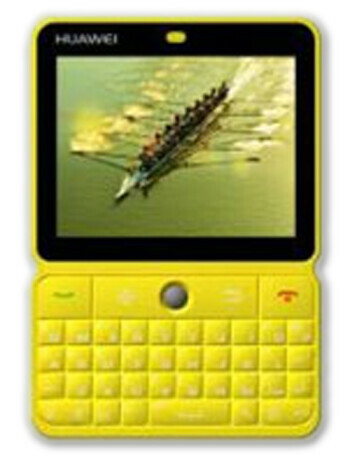 Finally, the handset will roll out in several fresh color schemes - yellow, green and violet.